Home » Posts tagged "SnapVault"
What Do All Those Snap Words Mean?! By Nick Howell on 04/11/2011. Posted in NetApp. 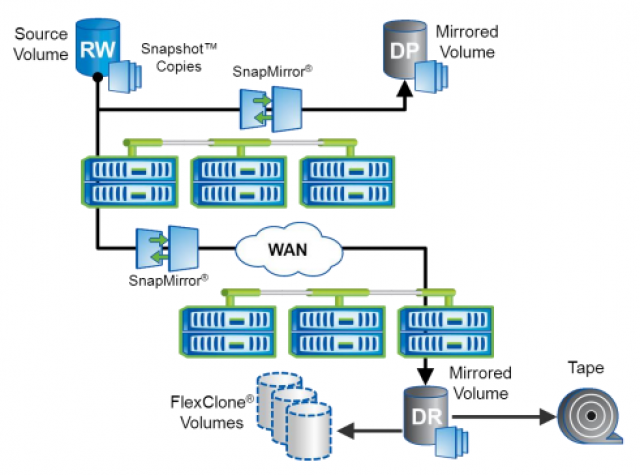 Tagged as NetApp, SnapDrive, SnapLock, Snapmirror, Snapshot, SnapVault, Storage.